The Morodz 2-pack alignment tools are a great alignment aid that is a must for any beginner or experienced golfer. 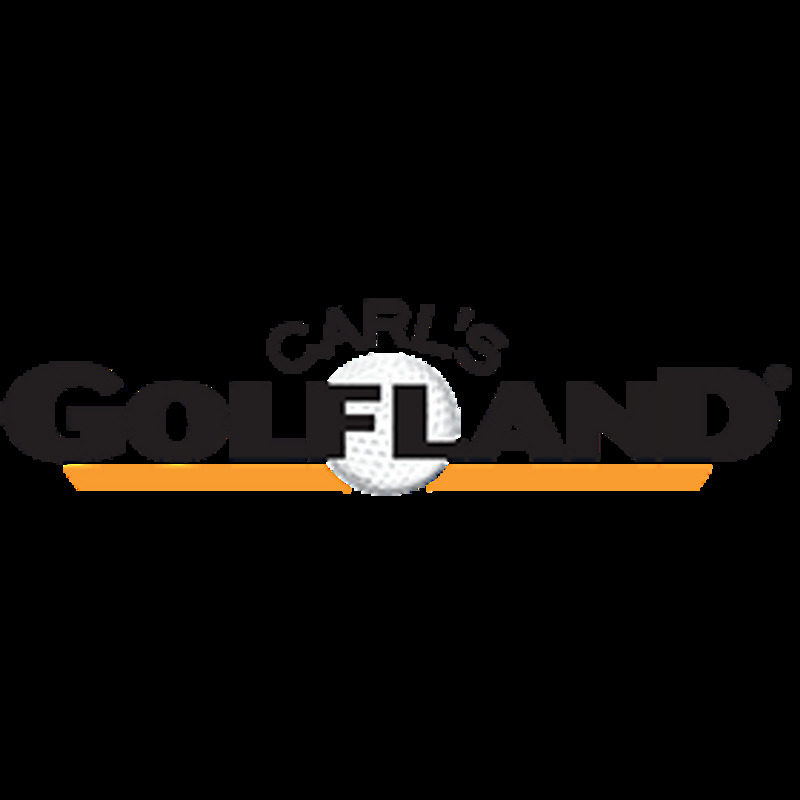 These alignment rods are used to implement the fundamentals of golf and improve your game! Everything I ordered was correct and it arrived on time!!!! 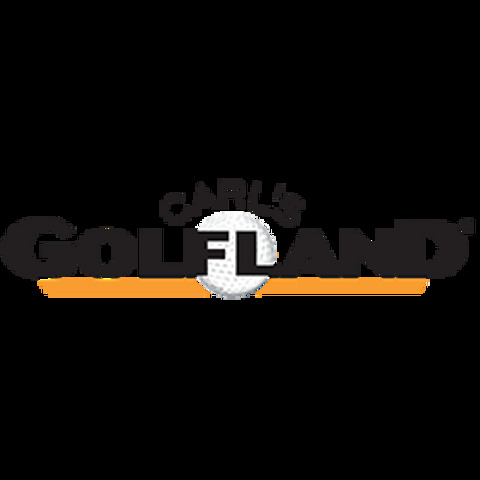 The product was absolutely as advertised, and price and free shipping always makes Carl’s Golfland the first stop for what’s needed! Shipping was quick and the product has helped my game. Fast shipping good place to buy great costumer service!